For more than nine decades, Mapúa University has been known for its commitment in delivering topnotch engineering and technological education. Reaching another milestone in its rich history, the University celebrates as it expands its expertise while remaining true to its core of continuously building and innovating. In 1925, the first Filipino registered architect Tomas Mapúa established Mapúa Institute of Technology, a breeding ground for professionals in the fields of engineering and architecture. Fast forward to 2018, Mapúa has innovated itself and progressed into becoming a university offering programs in diverse fields–engineering and sciences, architecture and design, media studies, social sciences, and business and management. The University recently received recognitions such as the aforementioned university status from the Commission on Higher Education and a three-star rating from the world-renowned Quacquarelli Symonds. As it marks its 93rd founding anniversary, the entire Mapúa community unites to honor the efforts and the diverse groups of people behind these accolades. “Many diverse actions came together towards the attainment of university status and a 3-star QS rating. 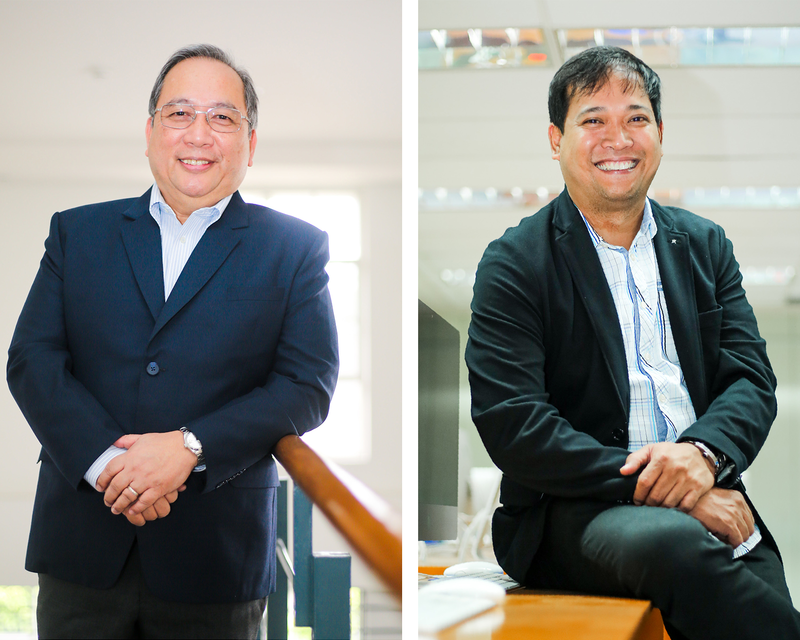 Diverse teams unified around the fulfillment of these objectives,” said Dr. Reynaldo B. Vea, president and chief executive officer of Mapúa University. This year’s celebration, which will run from January 22 to 29, is themed “Unity in Diversity,” adopted from the first University Week last July 2017. “This founding anniversary is a special one because this will be our first foundation week celebration as a university that’s why we adopted the previous theme,” said Ariel Kelly Balan, dean of the School of Information Technology (SOIT). SOIT serves as this year’s organizing committee for the Foundation Week. The week-long festivities will formally commence on January 22 with the annual Parade of Excellence and the opening ceremonies of the Don Tomas Mapúa Cup, the annual basketball and volleyball tournaments for different departments. The second day of the celebration will feature the inaugural CHM-MA-PHY Junior Triwizard Tournament, organized by the Mapúa Senior High School Department. The competition aims to showcase junior and senior high school students’ prowess in chemistry, math, and physics. Exemplar Mapúans will be recognized during The Cardinal Excellence Awards on the third day of celebration. Also set are the annual Math Wizard, a Videoke Challenge, and the red carpet ceremony for the candidates of Mr. and Ms. Cardinals. Events for the fourth day of celebration include the annual Foundation of Outstanding Mapúans, Inc. Lecture Series and Outcomes-Based Education Best Practices Presentation. Papers from different schools will be featured in Open Mind, an event pushing for unity among faculty members towards advancements in research and innovation. “We will highlight research collaboration among faculty members. This presentation will entice collaborations among faculty in various schools,” shared Balan. Physics Olympics will serve as the opening salvo the fifth day of celebration. A display of beauty, wit, and grace will also be witnessed by Mapúans on the Mr. and Ms. Cardinals Pageant Night. On the sixth day of the celebration, an open campus event will be held to help prospective students learn more about the University and give them a glimpse of the student life as a Mapúan. The National Association of Mapúan Alumni, Inc. (NAMA) will also be holding an exhibition game and the Alumni Night. Dr. Reynaldo B. Vea will take oath as the first Mapúa University president in Investiture Rites on January 29 at the Philippine International Convention Center, concluding the Foundation Week.